Major renovations are about to get underway at City Hall, and the crucifix is being taken down for the work but will not be put back up when it's done. The crucifix in Montreal's council chambers is being taken down off the wall, for good. The announcement was made during an executive committee meeting Wednesday morning. 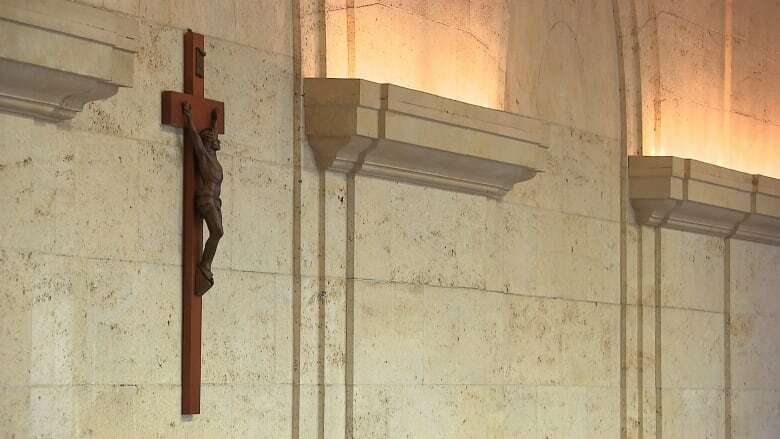 The administration says the renovations are an opportunity to remove the crucifix. "It's important to create a dialogue between the past and the future," she said. "Nothing forbids us, and our respective beliefs, from being present in the public space in an attitude of respect and openness, since we share the same common humanity," said the spokesperson for the archibishop, Erika Jacinto. Plante said she has no intention of telling other cities or governments what to do. "It's up to each of them to make a decision," she said. "We are open to discussion on this topic," David wrote.